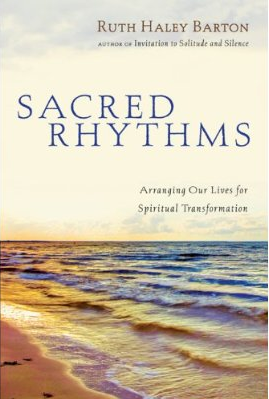 My favorite small group curriculum right now, the one I find myself recommending over and over to small group leaders, is Sacred Rhythms by Ruth Haley Barton. I love it. It’s a six-session DVD curriculum on how to connect with God through simple spiritual disciplines. There are two reasons I love it so much. First, the content is great. Barton makes spiritual practices so accessible and doable. She puts the cookies on a low shelf. In my opinion, the book is kind of a “Spiritual Disciplines for Dummies,” so to speak, which I really appreciate. The second reason I like the DVD curriculum so much is that it minimizes the length of the video segments and maximizes learning and practicing the disciplines. Each session has two short video segments—the first one is on the principles or disciplines themselves and is followed by discussion. The second segment explains how to do a discipline, and then you practice it. The exercises work! People really encounter God, which is cool and moving. There are actually three components to the curriculum. First, there is the DVD, which is great and costs just $31.99. Second, there is a “Participant’s Guide,” which is a simple workbook that is designed to accompany the DVD. You get one copy of this with the DVD. As I see it, you have two options with the Participant’s Guide. As a leader, you can feed the group the questions and have them respond on paper that you provide, or you could have them each buy the guide which costs $9.99. The guide is really just questions and space to respond to them. The questions and the practice of writing responses are very helpful, but you could bypass the cost of buying the guide fairly simply. Third, there is the Sacred Rhythm book which costs $17.99. I have found the book very helpful personally. I’ve read it twice and will probably read it repeatedly in the years ahead. What great small group curriculum have you tried recently? 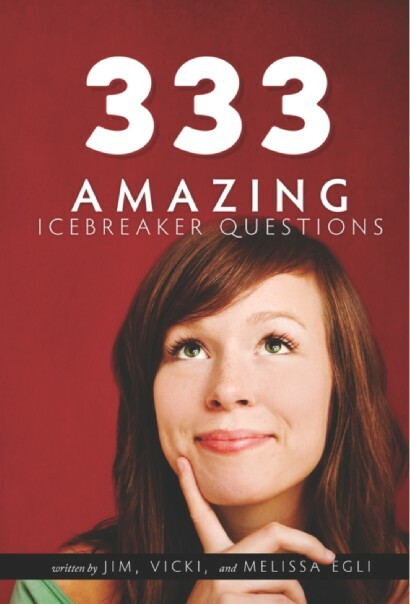 What book or resources are you recommending to other small group leaders?